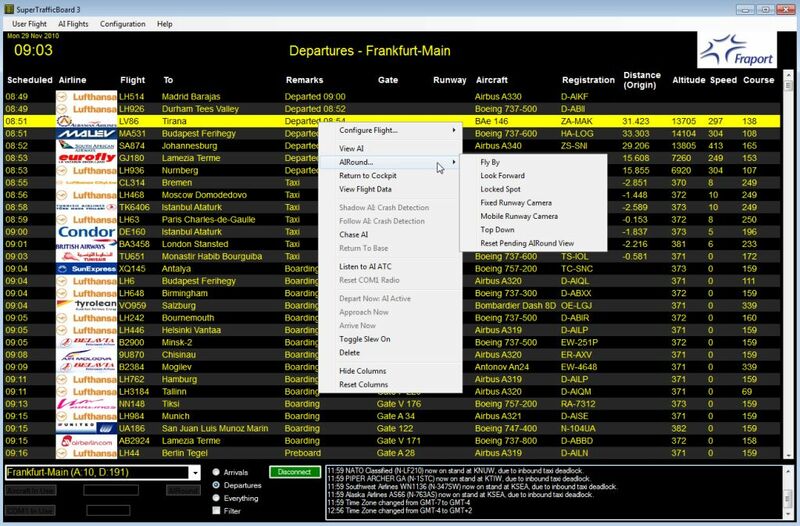 If you previously purchased FLYING W SIMULATION - FWS - SUPER TRAFFIC BOARD V3 FOR FSX at simMarket, you are entitled to the special upgrade price of EUR 11.45 only. NOTE: The special upgrade price will be awarded automatically, therefore you must be logged into your same account used to purchase the previous version! If in doubt contact simMarket support first! NO REFUNDS GIVEN! 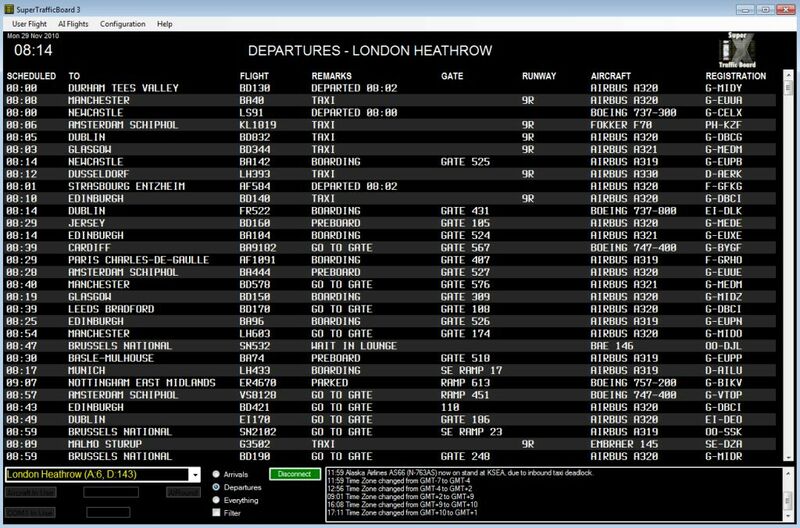 Starting from the idea of displaying flight information like you would find at any real-world airport, Super Traffic Board (STB) goes far beyond this by providing new and exciting ways of displaying, managing and interacting with your simulator AI traffic flights. 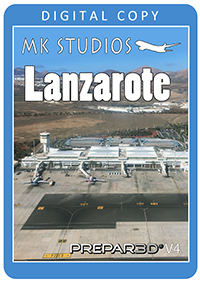 Flights that have happened in the past, those occurring now in the simulator and those expected in the future as defined by the simulator for the airport you select. 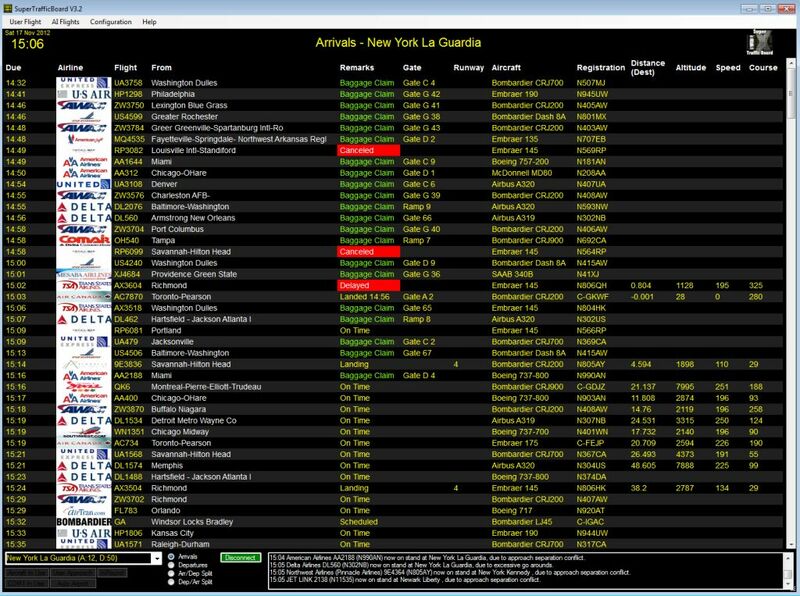 See “real time” information provided by the simulator including AI airspeed, altitude, distance from airport, distance from user aircraft, allocated gate and allocated runways. 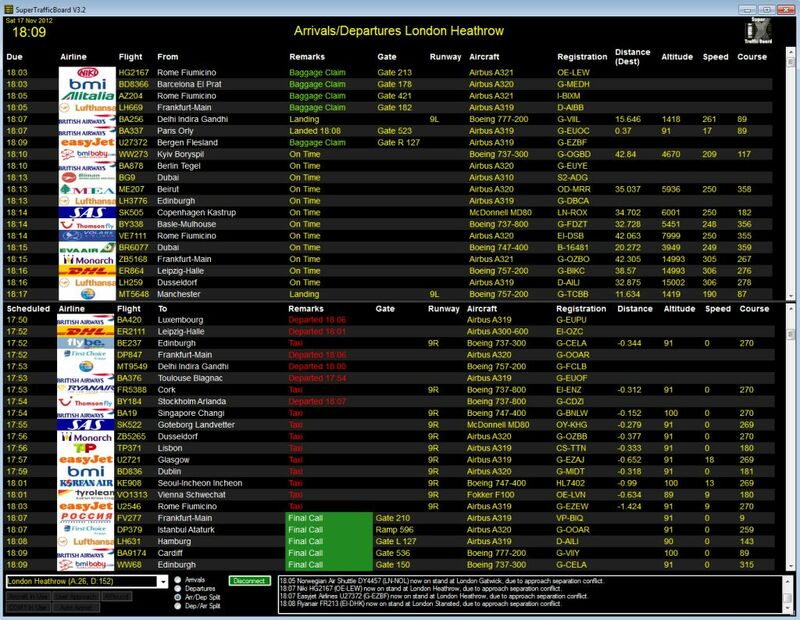 Status changes as they happen in the simulator: “wait in lounge”, “go to gate”, “boarding”, “taxi”, “departed”, “on time”, “landed” and “baggage reclaim” are just some of the events you’ll see. 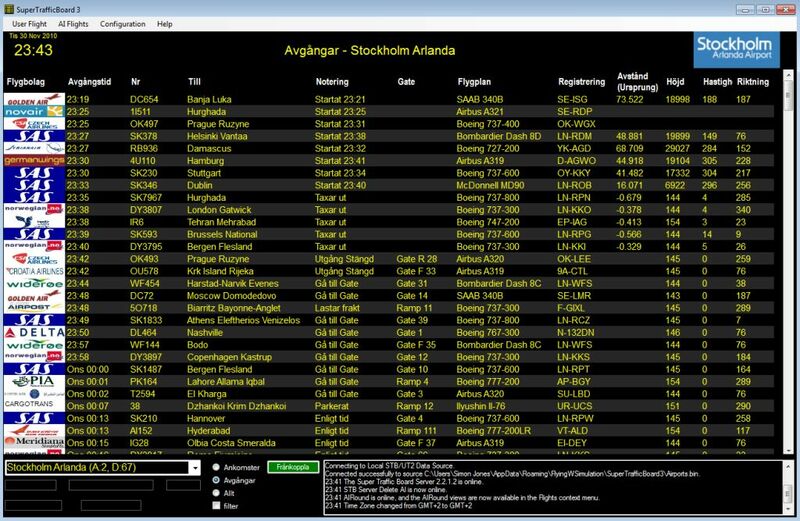 Flight listings change as time passes by in the simulator, including day, month year and time zone changes. Old flights in the past are removed, new flights in the future are added. 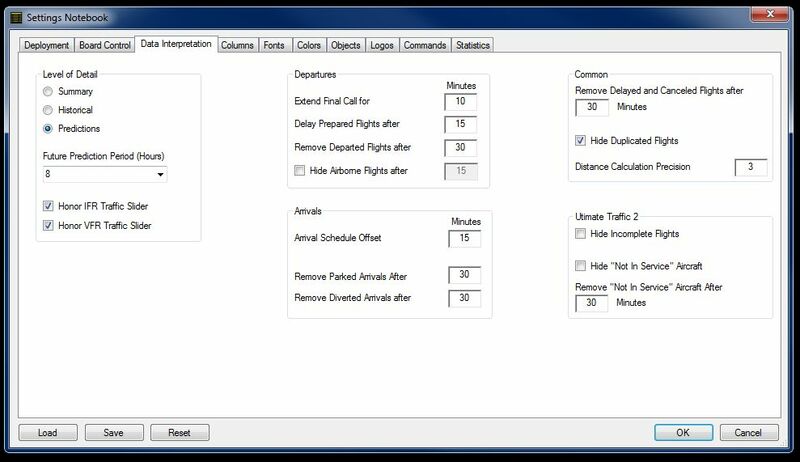 Detailed description of each flight including the previous schedule and next schedule for the operating AI aircraft. 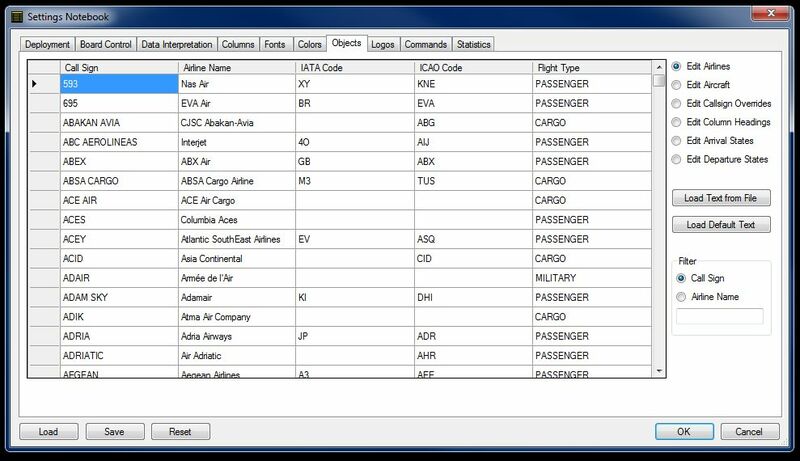 Aircraft categorizations according to the operator (offering a unique interpretation of flight information for Passenger, Cargo, Military and GA flights). 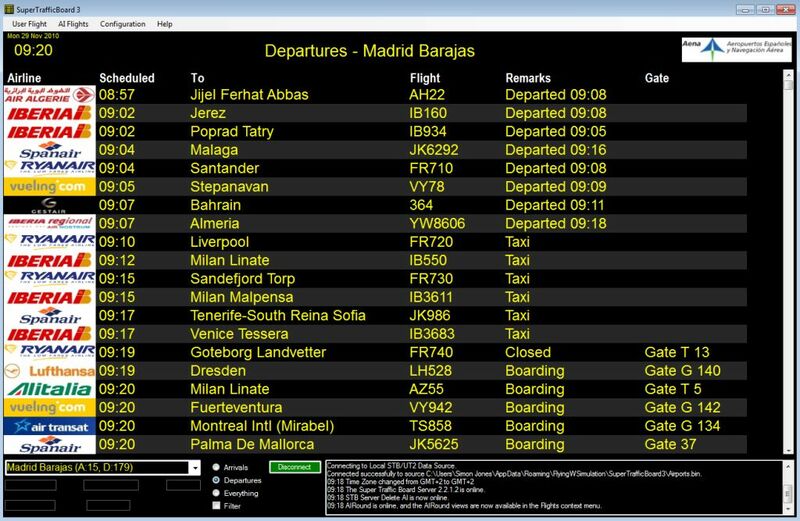 Flight Numbers and IATA codes where available. 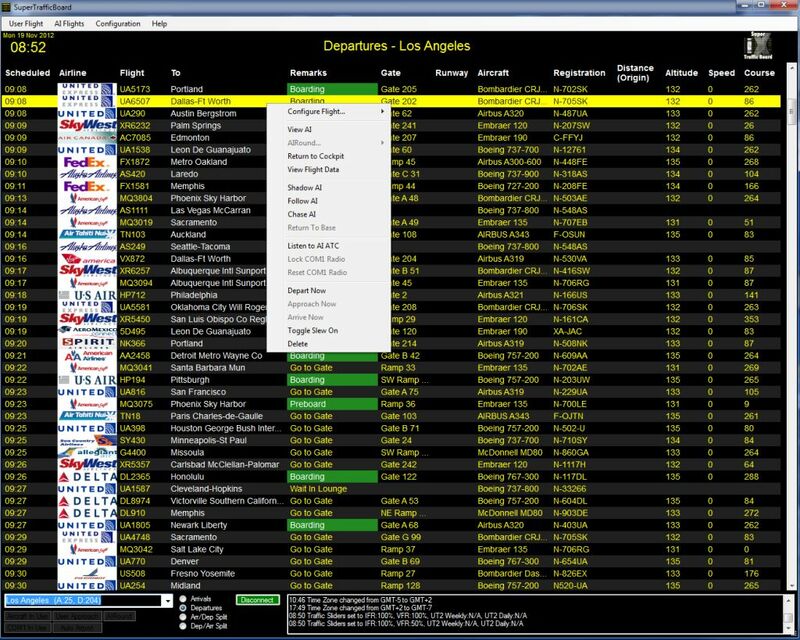 Real World Airport Names and advanced operational information including allocated runways, parking/gates, speed, altitude and distance of each flight from the airport and user (when such information is available from the simulator). 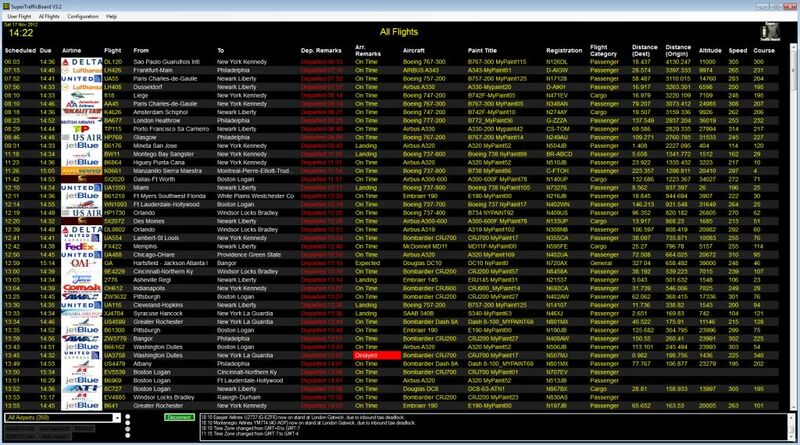 Highlighted flights according to their state, for example “Final Call”, “Departed”, “Landed”. 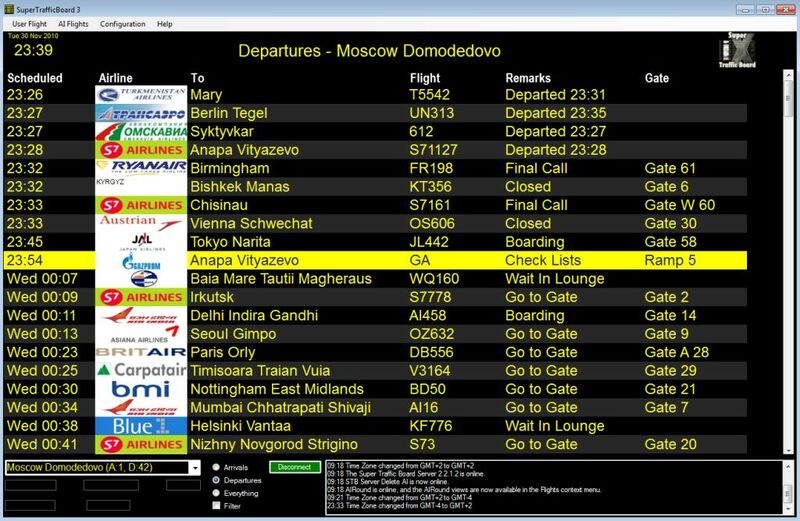 Dedicated display of arrivals, departures or a split screen including both for the airport you select. 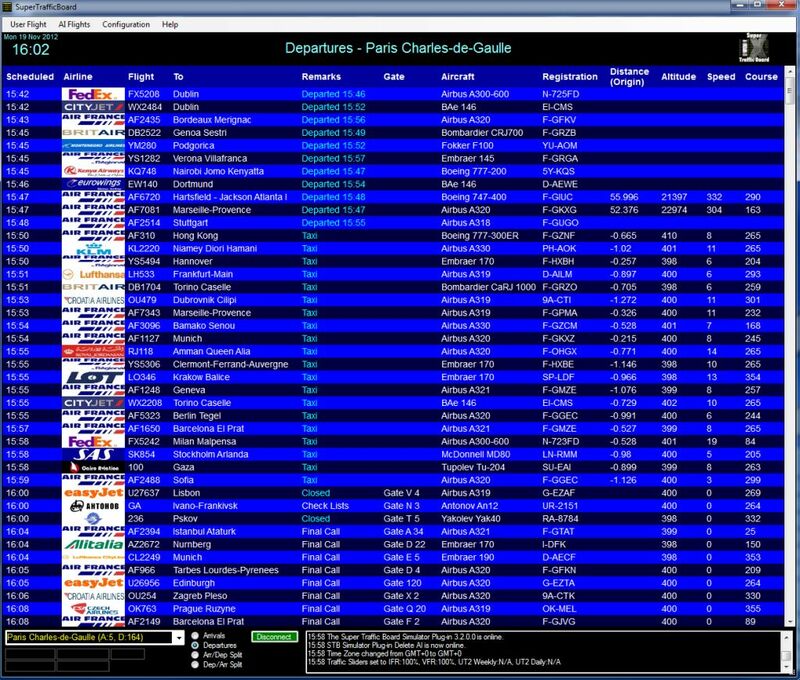 Simulator “Full Screen” support: Install the STB on a separate networked computer and have access to all the same capabilities. 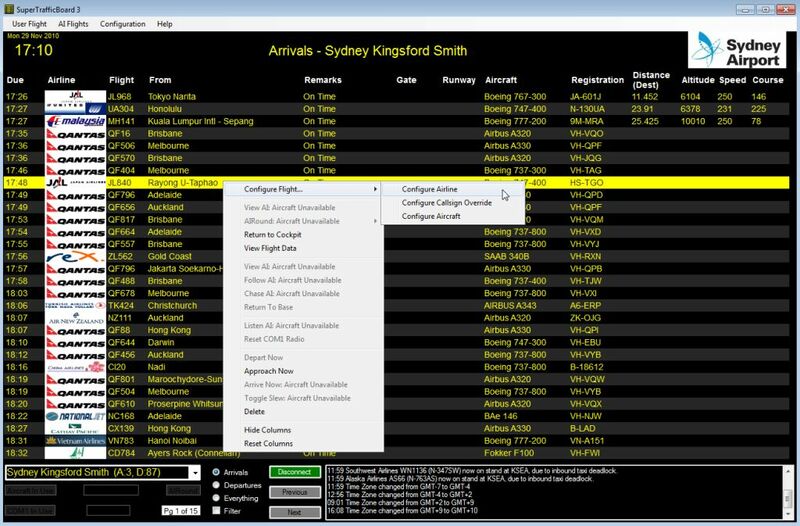 View AI: Select a flight and if it currently exists in the simulator it will be shown in the main simulator window. Set Departure Flaps: Configure departing aircraft to deploy flaps for take-off. Delete AI traffic on the ground at airports other than the one the user aircraft is at. 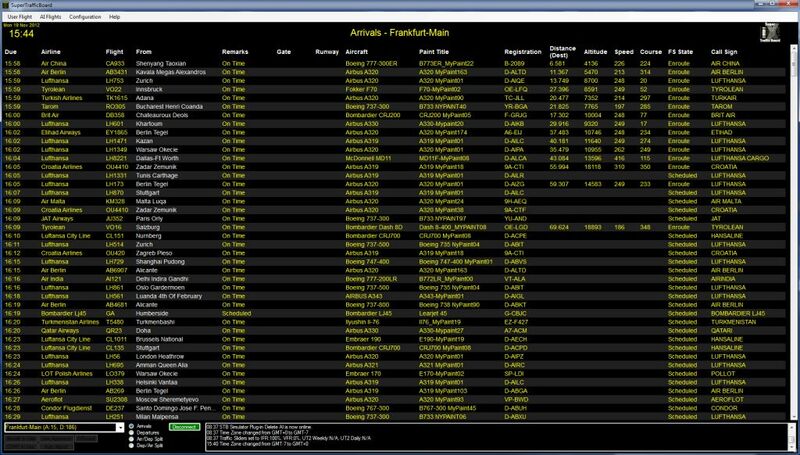 Delete a certain percentage of ground traffic. 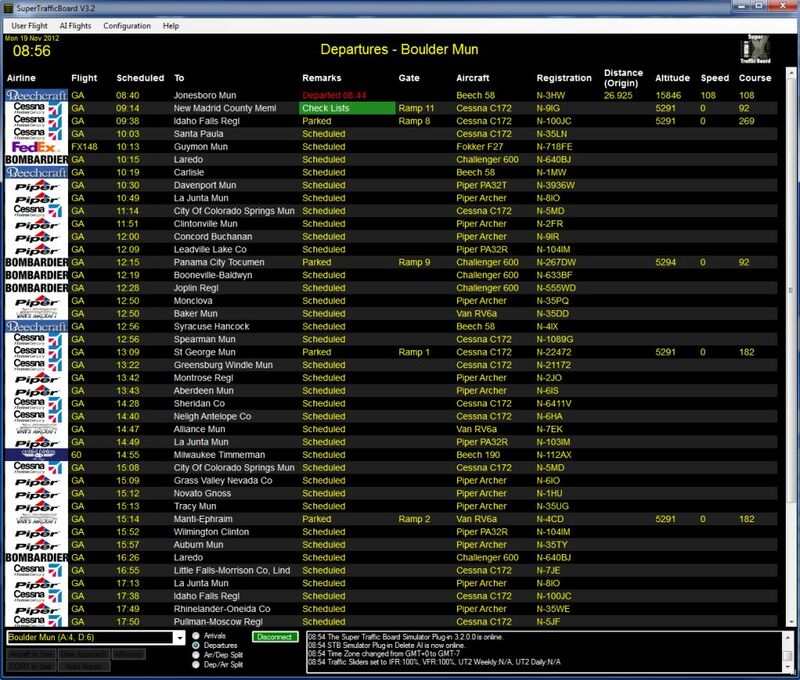 Delete ground traffic to provide better spacing in the departure schedule (e.g. 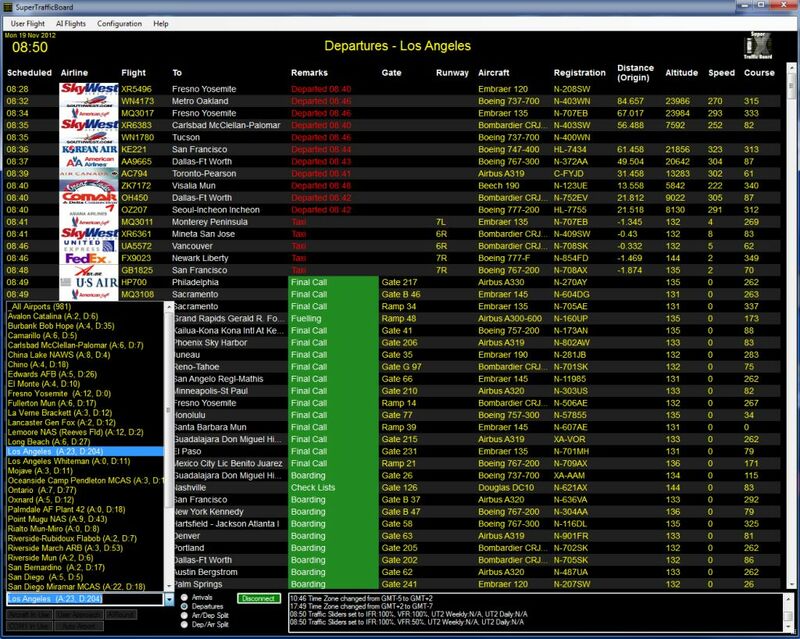 delete flights so those remaining depart at least 2 minutes or more after other flights). 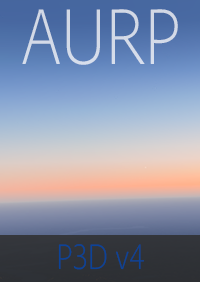 Follow AI: Follow a flight from departure airport to destination (within simulator limitations). Chase AI: Move the user aircraft into the vicinity of a chosen AI aircraft for you to start flying. 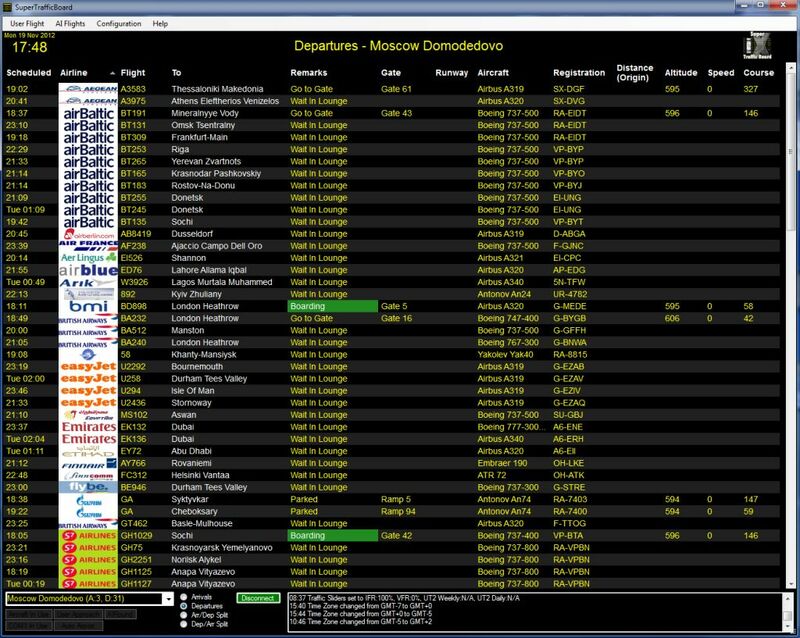 Delete AI: Delete any flight listed, and the corresponding aircraft in the simulator. 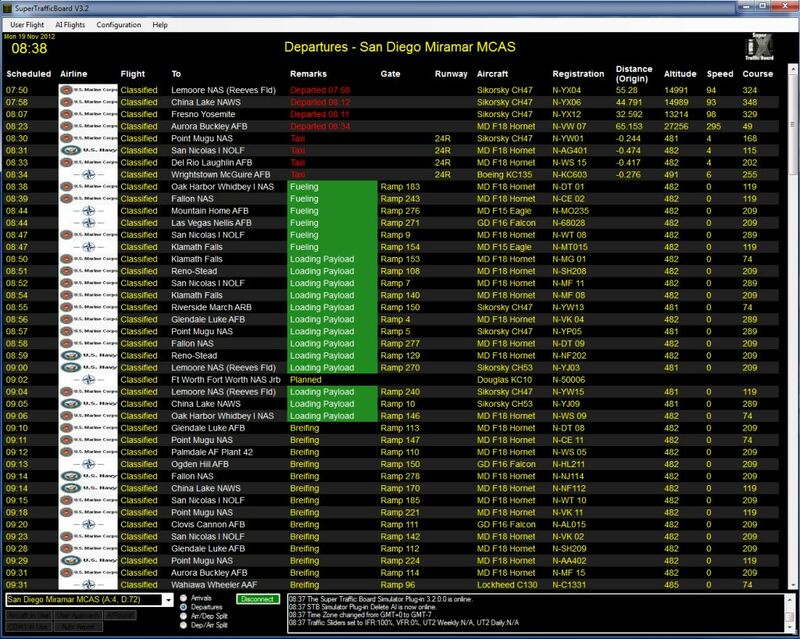 Depart Now: Order departure flights to leave immediately, no matter when they are scheduled to leave. If the flight does not have a corresponding AI Aircraft in the simulator, one is created. Approach Now/Arrive Now: Order arrival flights to approach or arrive immediately. 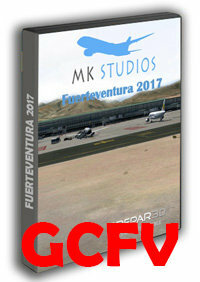 If the flight does not have a corresponding AI Aircraft in the simulator, one is created.  Slew AI: Pause the activity of an AI aircraft and release active AI aircraft later. 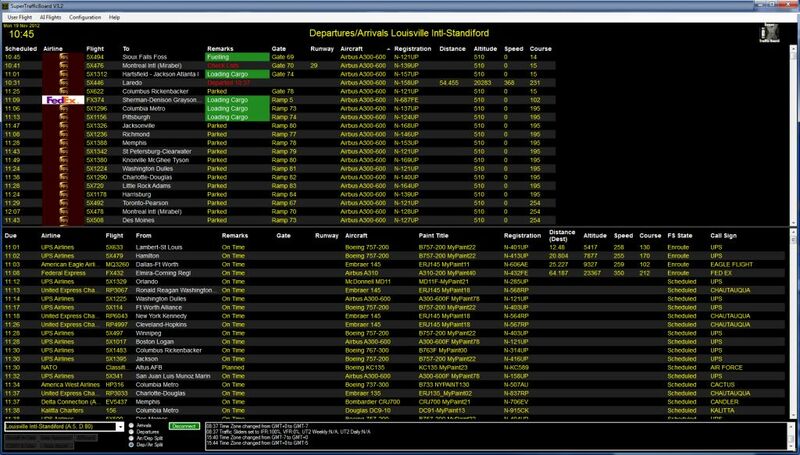 Listen AI: Listen to ATC chatter between AI flights and controllers, automatically following frequency changes as the flight is “handed off”. 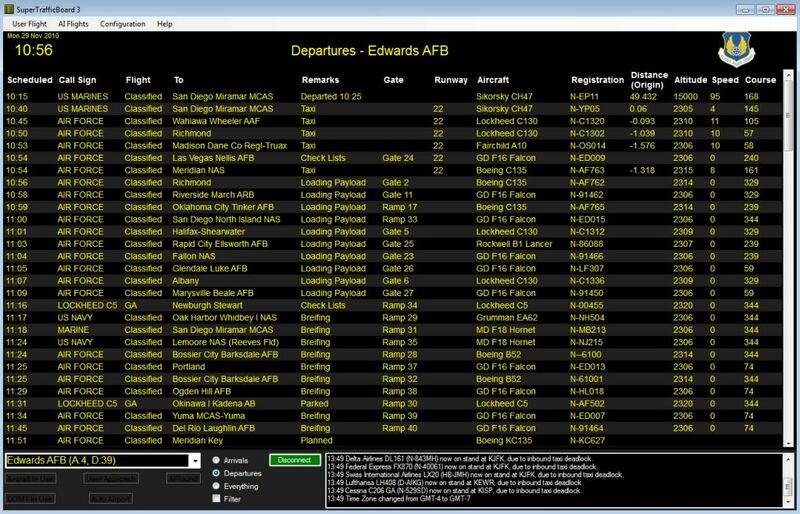 Monitor approach airspace and automatically resolve conflicts that might otherwise result in go-arounds. Delete AI traffic that may conflict with the user’s aircraft during final approach. 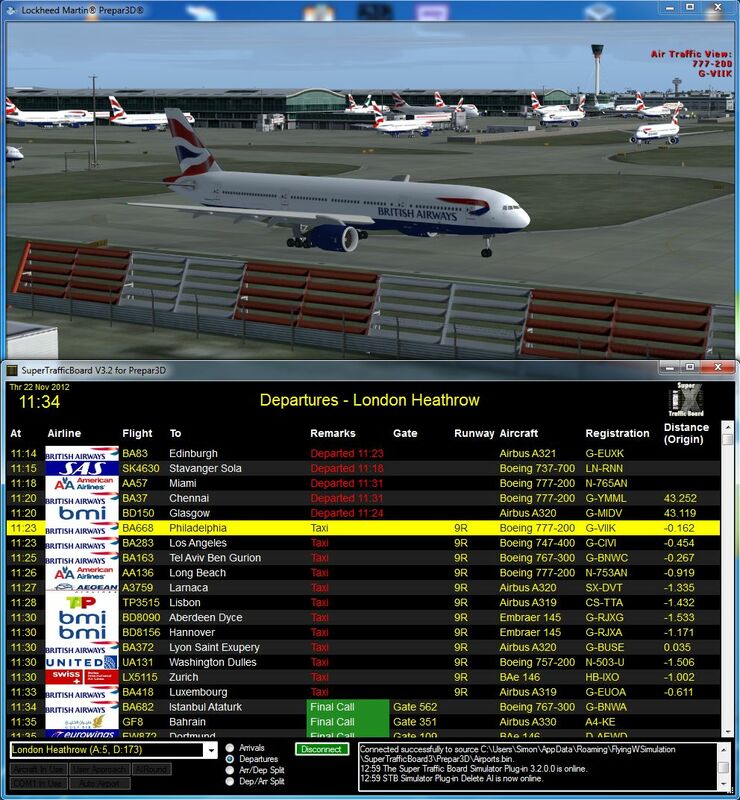 Automatically recreate arriving aircraft deleted by the simulator due to ground congestion as onward departure flights. 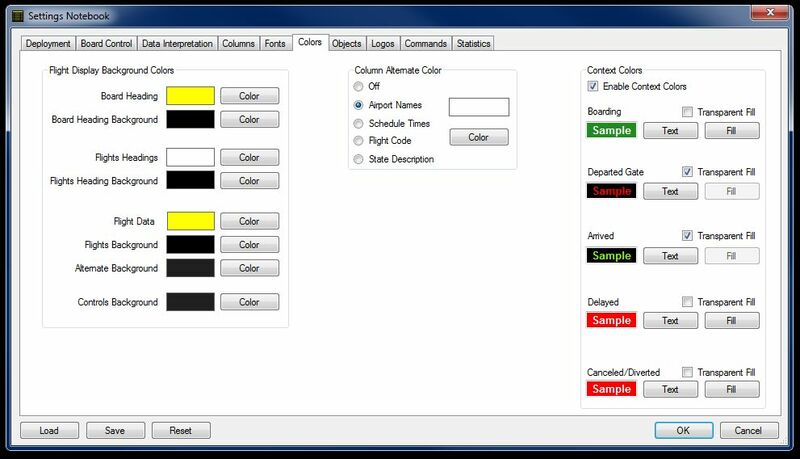 Configuration Wizard gets you up and running with your favorite AI package with just a few mouse clicks. Highly customizable via a dedicated GUI. Network support included as standard, no additional STB purchase required. OUTSTANDING PRODUCT!!!!! !GREAT technical support with Developer on its own website. Adds a real nice touch of eye candy and functionality.. Highly, highly recommend this product. You will not be disappointed. 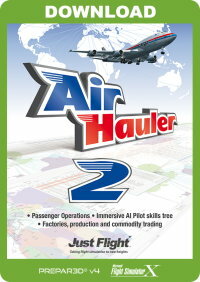 I had the FSX version and it greatly aided the ai traffic. Without it the default ATC can't handle numerous aircraft. However, there are no go arounds for ai aircraft, better approach seperation between aircraft. 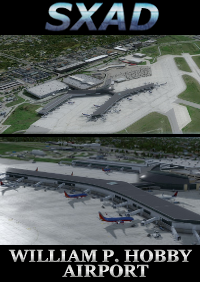 In P3D v4 it added STB view so hou can view the airports from a new vantange point. Great product! o Windows 7 or 10 x64 (Windows 64 bit versions only). o Microsoft .net framework V4.6.2 (can be automatically installed through STB). o When using STB on a separate client computer from Prepar3D, Microsoft C++ 2015 x64 runtime is required on the client (can be automatically installed through STB). o Windows 7 or 10). o Microsoft .net framework V4. o When using STB on a separate client computer from Prepar3D, Microsoft C++ 2013 x86 runtime is required on the client (download link available from STB).